Last week I had the extraordinary privilege of attending my first MVP Summit at Microsoft Headquarters in Redmond, USA. From hearing the stories and remarks from my many MVP colleagues over the years, I’ve known for a long time that this is one of the biggest perks of this highly coveted award. But even so, I was really impressed and humbled by the experience, particularly by the lengths that Microsoft went to ensure that we felt welcome and had a great experience. 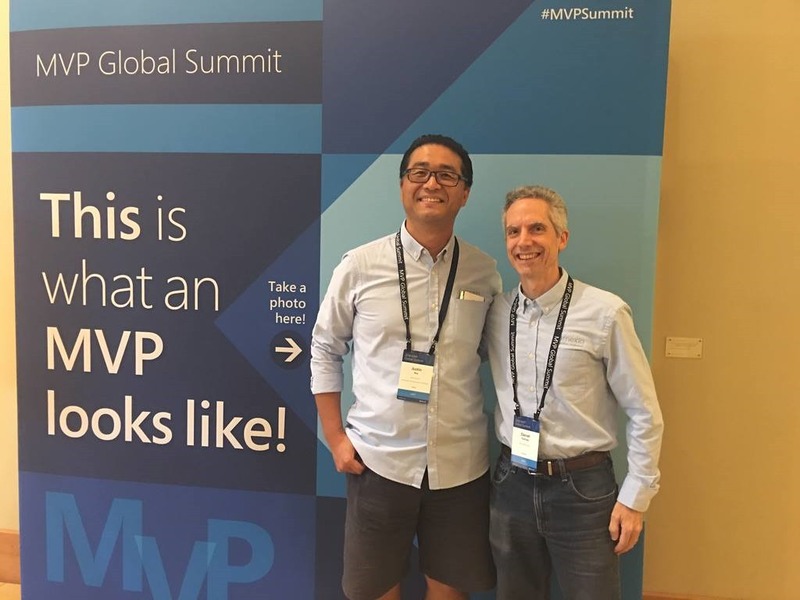 The MVP Summit is an annual event hosted by Microsoft and open only to the ~3800 MVP award recipients throughout the world. 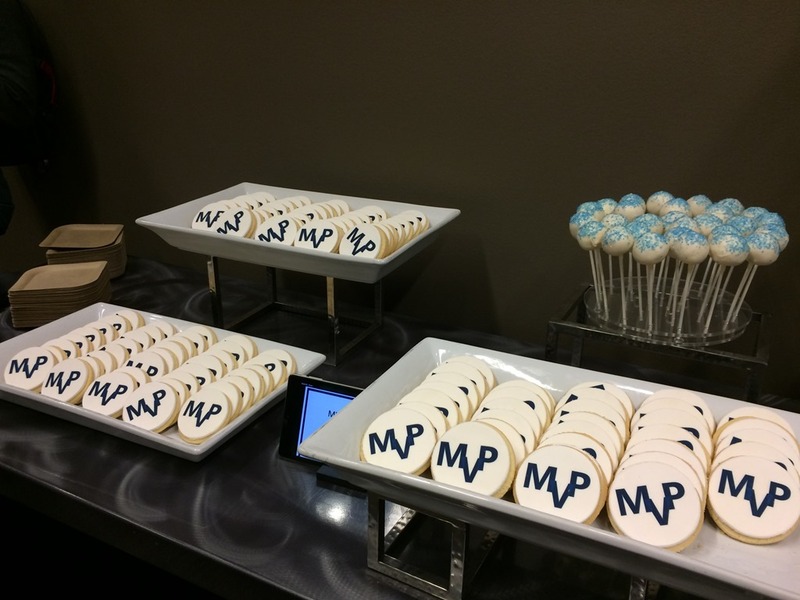 (To learn more about the MVP award itself, please see my previous blog post.) The event features several days of presentations and interactions with the various product groups, affording rare opportunities for MVPs to obtain exclusive NDA information about what is coming and to provide feedback to Microsoft about their observations and experiences from the field. 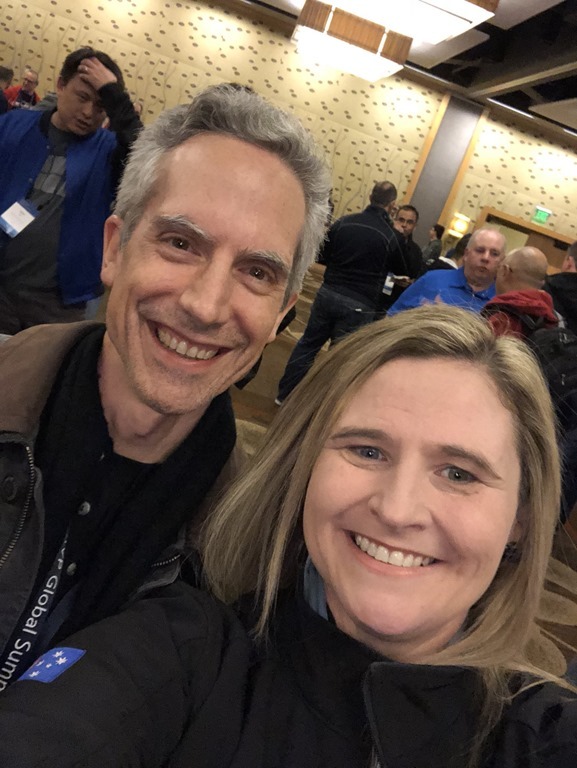 It is in this role as influencers that MVPs provide Microsoft the greatest value, as it helps shape better products and maintain their competitive edge. In addition to the presentations, workshops and interactions, there are several events designed to facilitate networking including a Regional Meetup, Product Group Happy Hours, and of course the Attendee Celebration. Microsoft pays for accommodation (twin share), provides all local transportation via a fleet of shuttle buses, and lays out plenty of food – including a limitless supply of coffee throughout the day and alcohol at the evening events. So the only major expense for attendees is getting to the event – not an insignificant cost for an Australian, but definitely worth it! 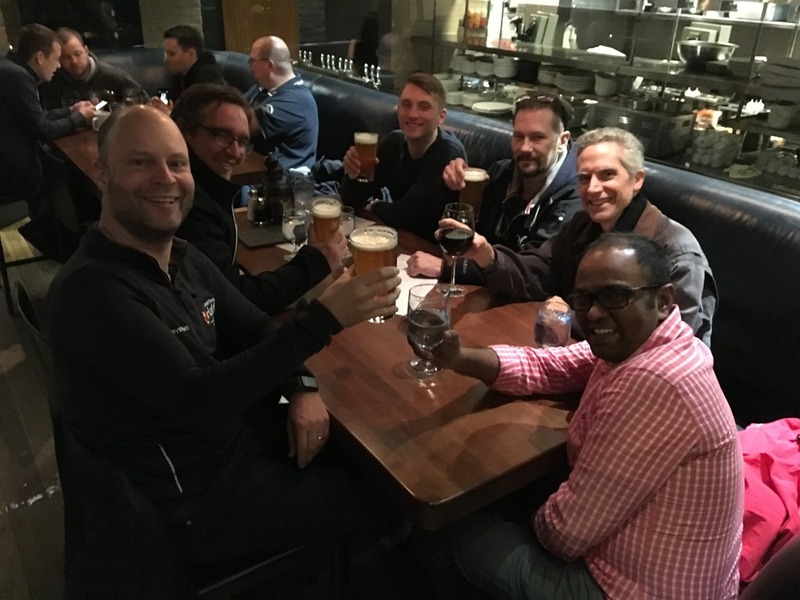 As with all conferences like this, one the greatest benefits is the ability to catch up with friends and colleagues from all over the world who share a special interest (in this case, enterprise integration). Despite a full five days of scheduled content and events (plus a pre-event day), there was still plenty of time to socialise, whether it be enjoying an exquisite meal at Moksha, downing a few drinks at Joey’s, or even making a side trip to a local attraction. Although Enterprise Integration was hardly a heavily featured topic at the Summit, Principal Program Manager Jon Fancey helped make the most of the opportunity by scheduling a special “round table” session where 25-30 integration specialists were invited to discuss topics and concerns with the pro-integration team. While the product group is always extremely responsive online, it was awesome having face-to-face conversations. We all left feeling that the session was very productive and informative at both ends. 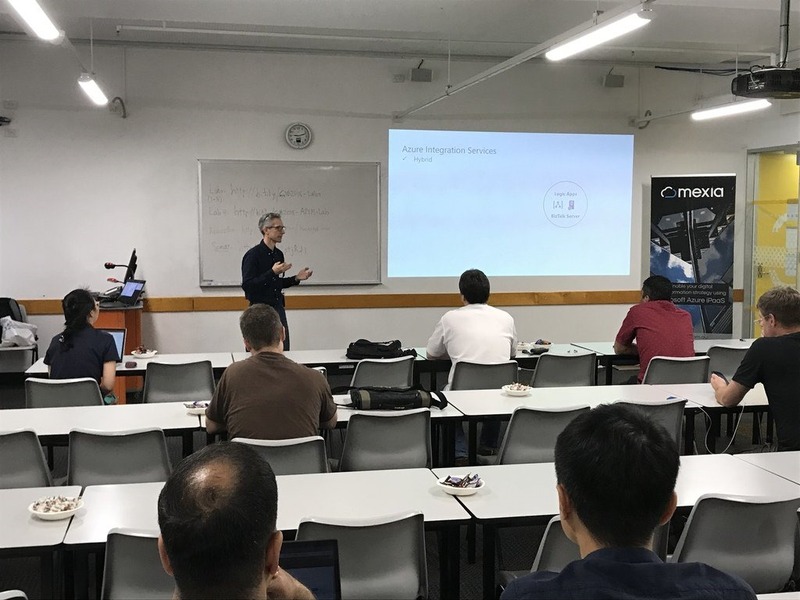 In addition, we hosted our second Integration Down Under webinar right from the Microsoft campus, inviting Jon along with MiaoJiang, Paul Larsen, and Dan Rosanova as speakers. You can view the recording here. 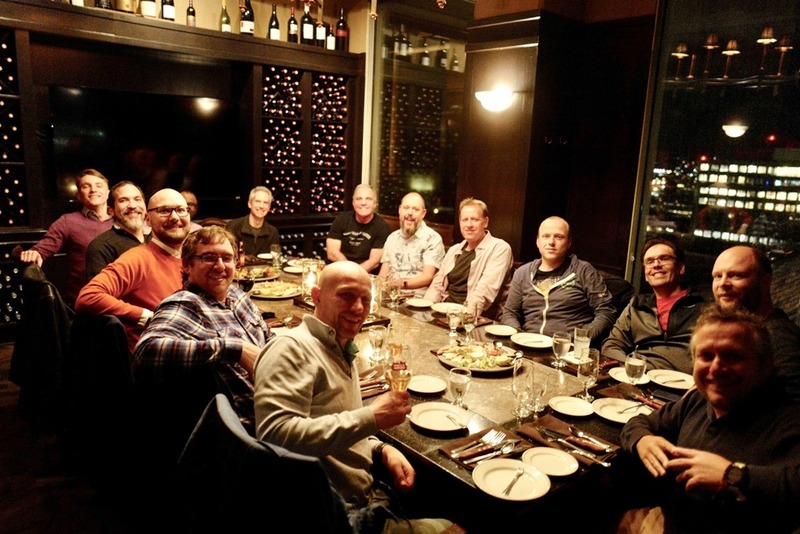 As a final surprise, the pro-integration team (including Jim Harrer) expressed their appreciation of the Global Integration Bootcamp organisers by taking us all out to a fancy steak dinner at Daniel’s Broiler in Bellevue. It was a great evening, although I walked away feeling like I’d eaten a whole cow! I would really like to express my deep appreciation to Microsoft for rolling out the red carpet for us! No detail was missed. For example, the endless fleet of shuttle buses taking us between the hotels and the Microsoft campus (which even had power outlets in the seats to keep our devices charged), the free umbrellas handed out to endure the wet weather, and the stylish MVP jackets that all participants were issued! In addition, all of the staff were so friendly and helpful. It certainly makes all the hard work leading to an MVP status feel appreciated. I hope I have the opportunity to attend for many years to come! And lastly, I’d like to shout out the excellent work that Lana Montgomery does as our MVP Regional Manager for Asia. 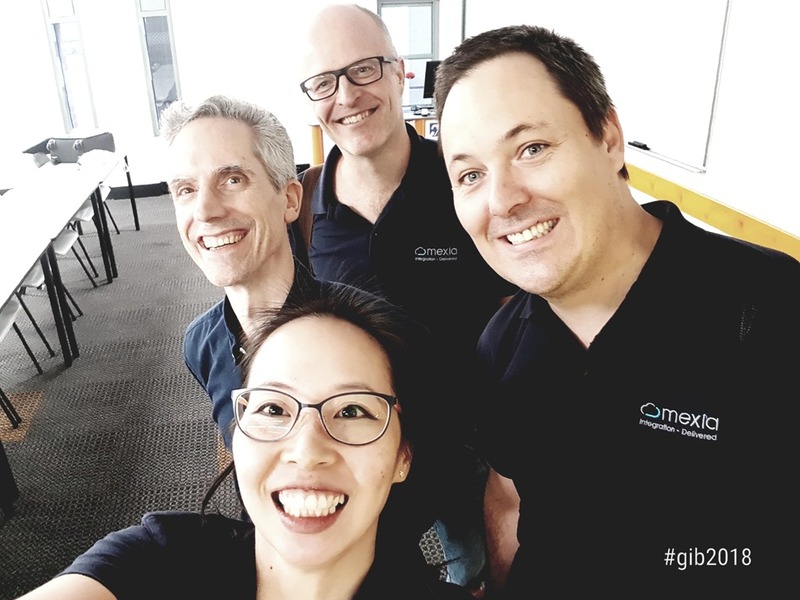 Not only does she keep us all informed, but she also tirelessly works to support our initiatives and events – and even schedules regular events in all our big Australian / NZ cities to keep us connected. Thanks Lana!